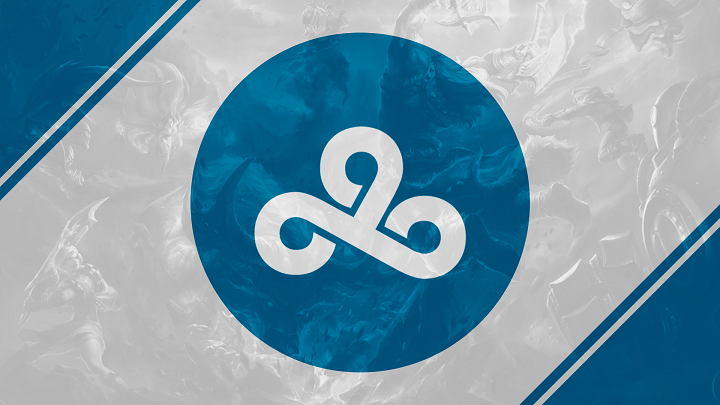 The North American esports giant of Cloud9 could notr be happier with recent developments in their funding. Following a Series A investment round, the total sponsor investment tallied up to a staggering $25 million. We're talking 8 digit numbers here; thanks to new names from across media, entertainment and sport entities. "We just thought that Cloud9 team had developed lots of expertise and we're just really, really impressed with Jack and the rest of the staff; how professional they were, how organized, and how much infrastructure they had built for a small organization. We thought they were on their way. We looked at a lot of players and they were the ones we put in the top tier." Another name from the pool is Reddit co-founder Alexis Ohanian. The $25 million of fund could not have arrived at a more convenient time, since it will allow the organisation to recovery seamlessly from the whopping $ 20 million buy-in into Blizzard's Overwatch League. Other uses for the money, paraphrasing Cloud9's owner, include a potential C9 facility in Los Angeles. Finance like this is what allows the organisation to get involved in the 8 scenes it has a name in.